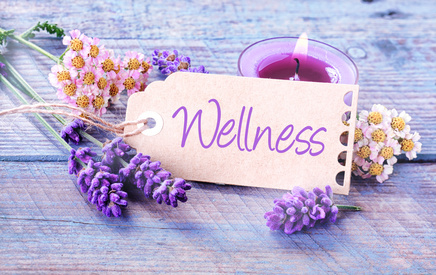 Don't forget - If you have private medical insurance with any of the following, you will be able to claim for all or part of your Aromatherapy treatment, depending on which policy you have. The following medical insurance companies recognise and accept CNHC registered Aromatherapists: Health Shield, Simply Health, Westfield Health, Medicash, The Health Insurance Group, Pure Benefits, Elect, Benenden, BHSF, UK Healthcare and Paycare. If you wish to purchase any of our treatments as a Gift Voucher, please click on the appropriate button below to make your purchase on line. Make sure you give full contact details on the Paypal payment form and your Gift Voucher will be sent in the post as soon as possible.